← What is your Hedge Fund for Happiness? 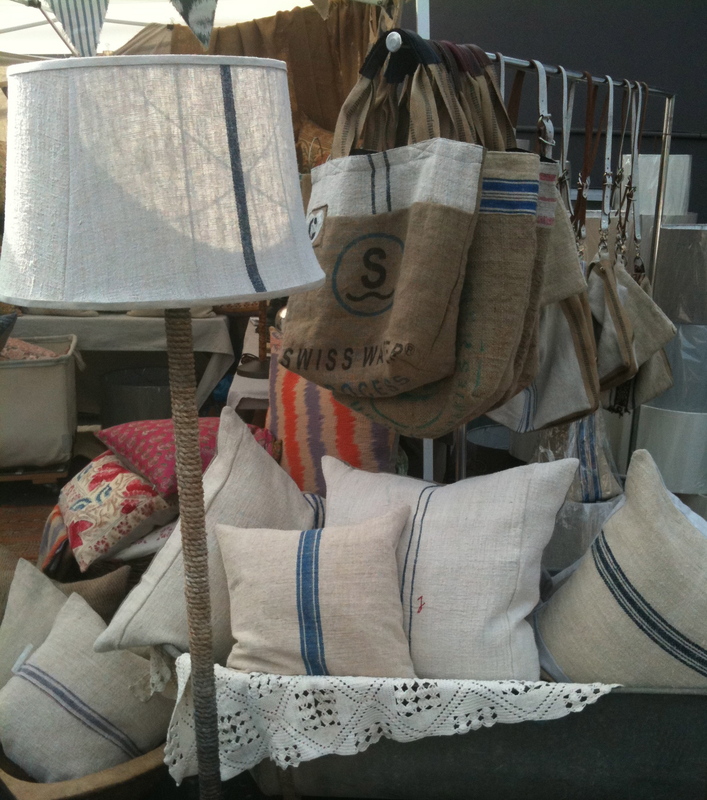 This Sunday May 6th 2012 we are headed up to the beautiful Santa Ynez Valley to Susan Asselstine’s Spring Fling. 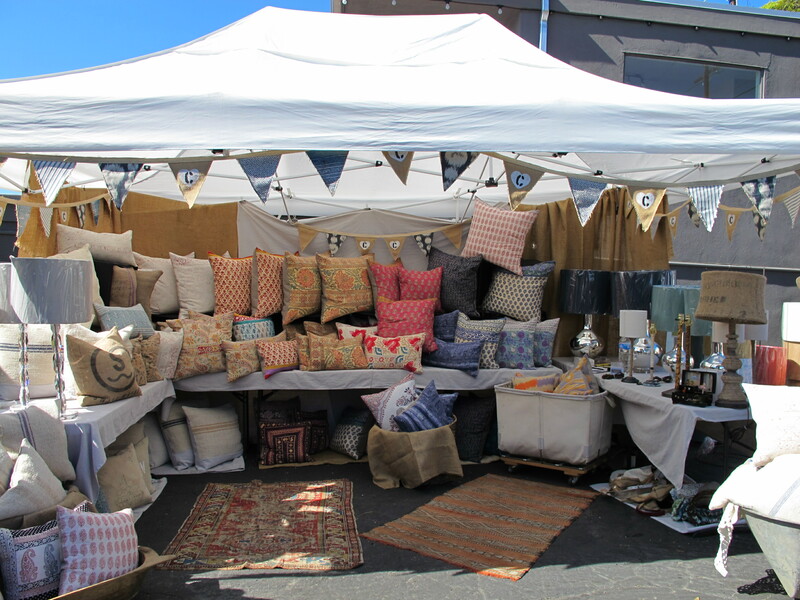 Twice yearly Susan the owner of Design & Consign hosts a delightful group of 20 vendors and antique dealers at a mini outdoor market. 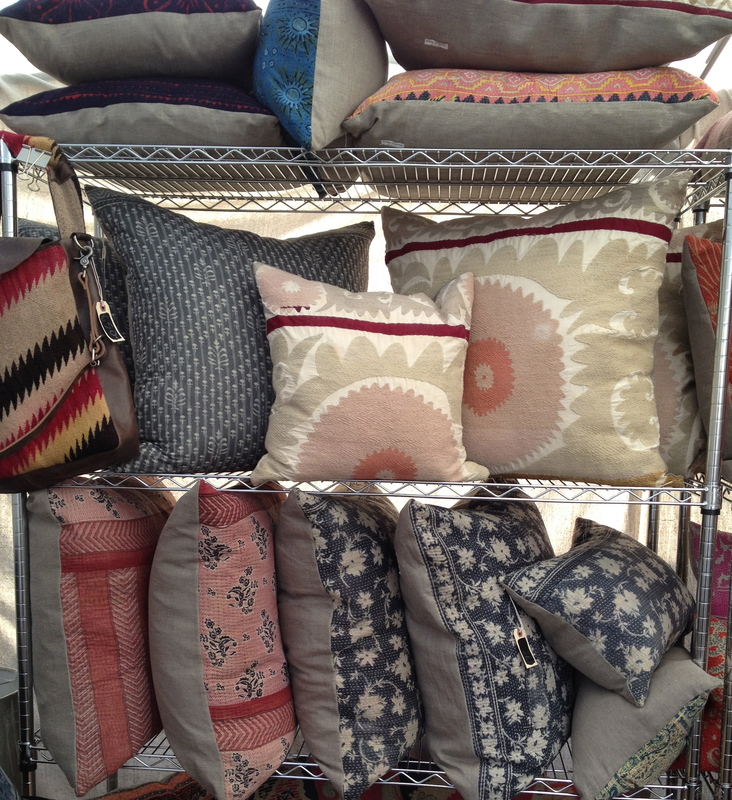 We are setting up our Pop Up shop of “one of a kind” vintage fabric pillows and market shoppers. The day spent treasure hunting at The Spring Fling surrounded winery’s and fields of vineyards of is the perfect daycation for rejuvenating mind and spirit. 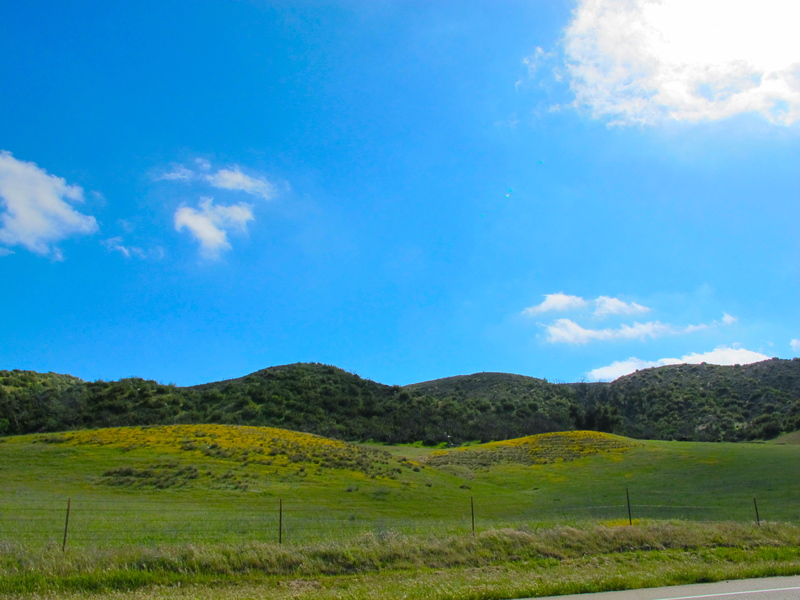 Just a short two hour drive from Los Angeles through rolling hills and fields of wild flowers it is truly a world away from city life.